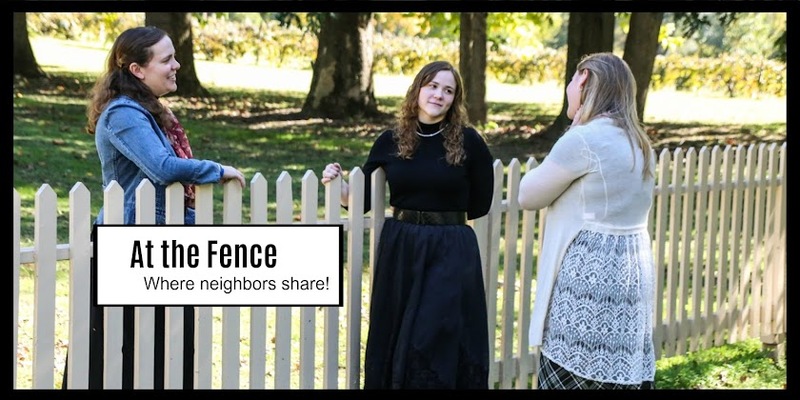 At the Fence: Nutrisystem Nation Blogger Program! I was accepted into the Nutrisystem Nation Blogger program! I will using their diabetic system. I am so excited. I will be doing regular posts and I hope you all will stick with me throughout the program. I really need to loose some weight and I am hoping this program will help. I have already placed the order for my first month's supply of food. I can't wait to get started. Nutrisystem has a great support system set up for members to use. They have tools and trackers to help you stick with your plan. You can log your weight, water intake, exercise and measurements. You can also connect with other members and through discussion boards, chat rooms, and blogs.